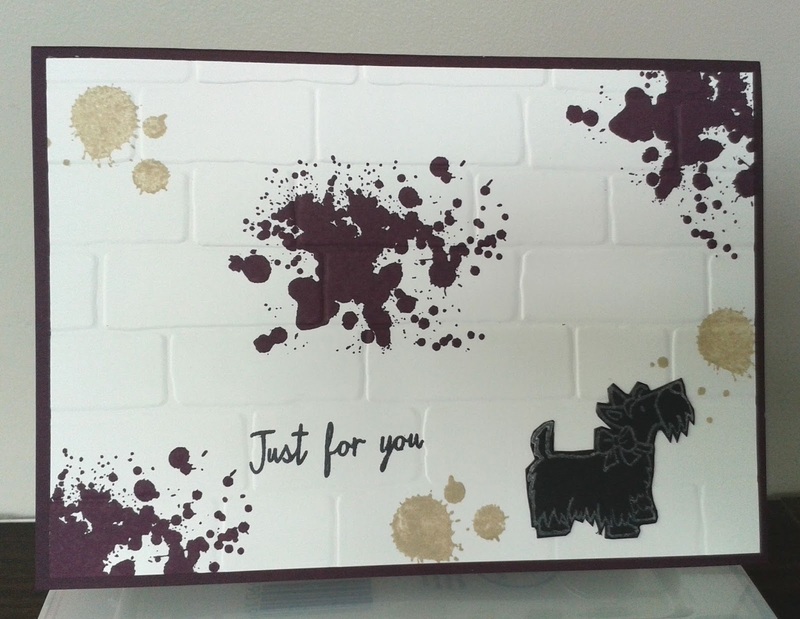 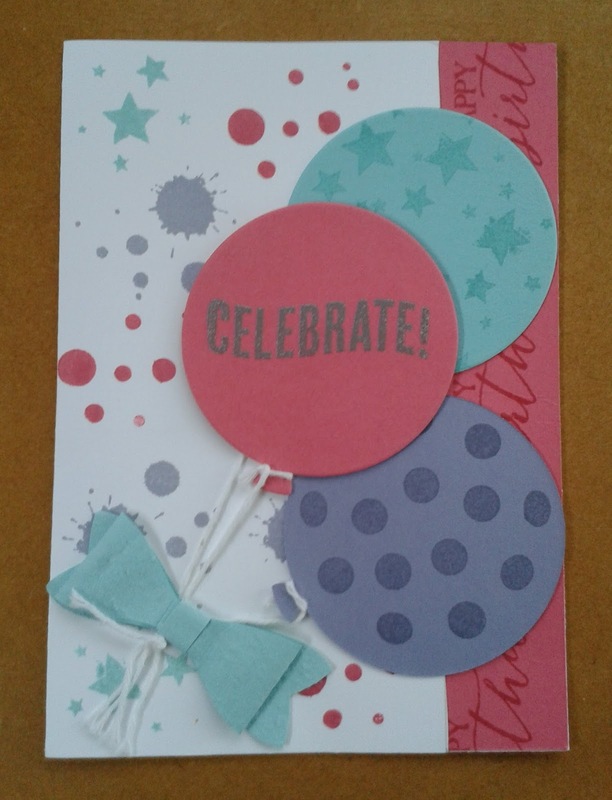 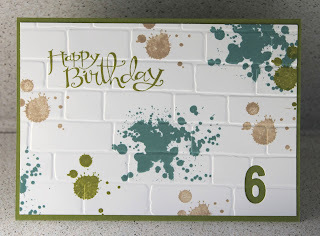 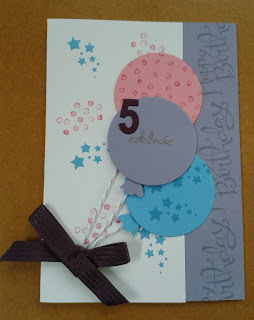 Wow Stampin' Up! has 17 stamp sets on sale at 20% off for just a few days. 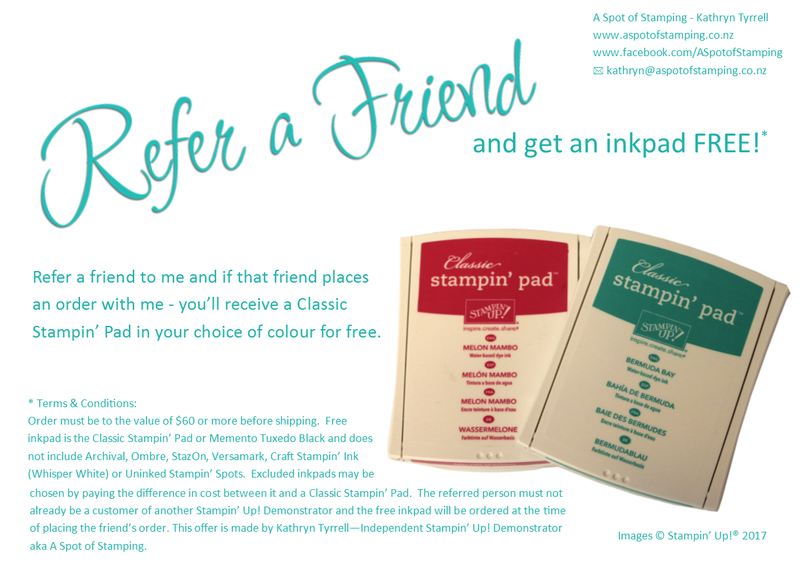 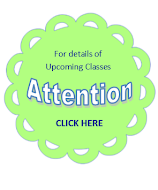 This rarely happens, so check it out here and get your stamps ordered! There are so many exciting ideas here I'll be using a few of them myself. 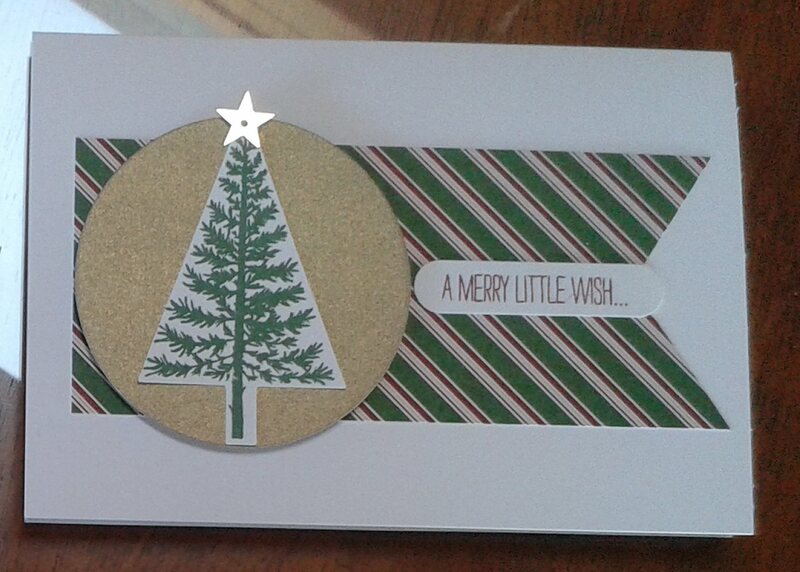 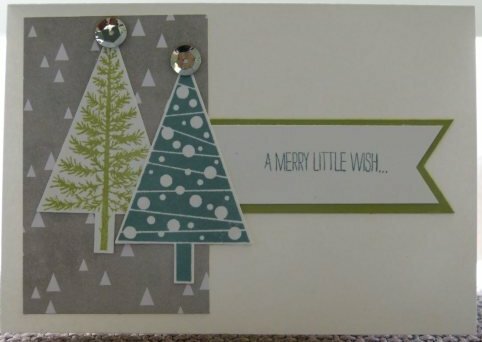 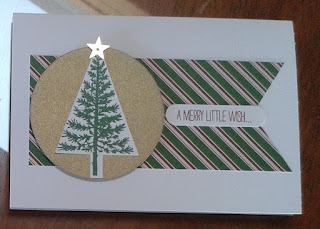 and below are some simple samples using Festival of Trees and our Notecards and Envelopes.